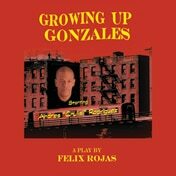 Growing Up Gonzales is a bittersweet one man comedy of two brothers growing up in the Bronx. Johnny, the rough and rugged older brother who spent most of his life trying to toughen Cisco up finds himself drowning in a pool of guilt, emotionally claiming responsibility for Cisco’s death. Cisco, the needy, innocent free spirit with a flair for the outrageous, shares, through diaries he left behind, his unusual wit and wisdom with Johnny. The result is a warm, affectionate and hilarious love letter from one brother to another. Andres Chulisi Rodriguez is an HOLA award winning and AUDELCO nominated actor, self published author of his book “Slips, Trips and Falls” a collection of personal essays and poetry. a performance poet and facilitator to acting and writing workshops. He has produced and directed a comedy troupe LoseControltv which can be found on youtube. 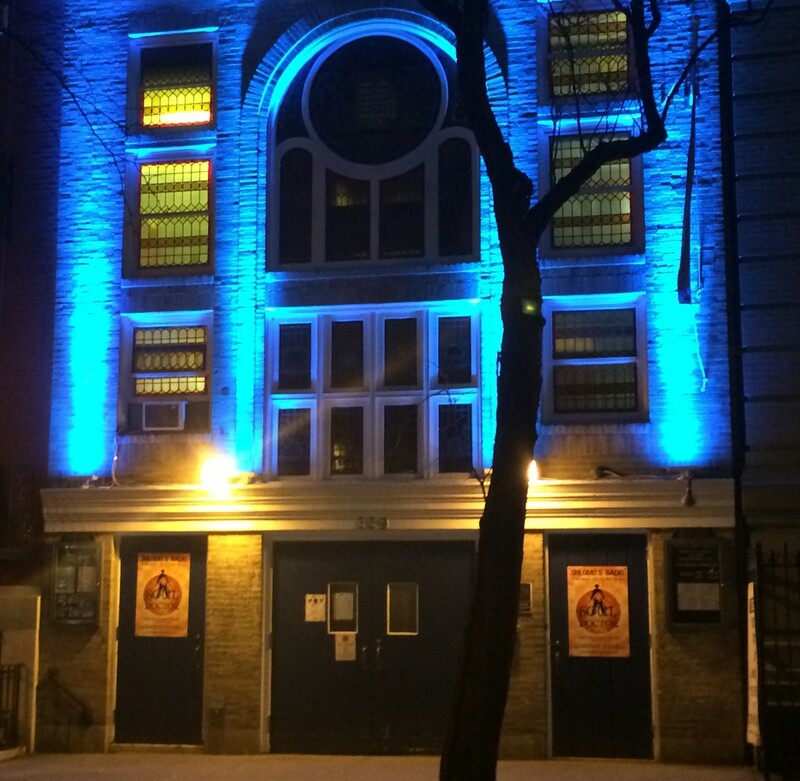 His one man show “I’m Just Saying” sold out The National Black Theater this September and he performed it again on stage Feb 2016 at The Puerto Rican Traveling Theater. He was nominated for a people’s choice award for solo performer for an H.O.L.A award for 2016. He just performed his new one man show -Welcome To The Ghetto in October 2016 to a sold out crowd at Mott Haven Bar and grill. Brooklyn born and raised he now resides in Harlem and is a facilitator to Full Circle Ensemble- a group of writers from the Bronx. Laughter cures all!